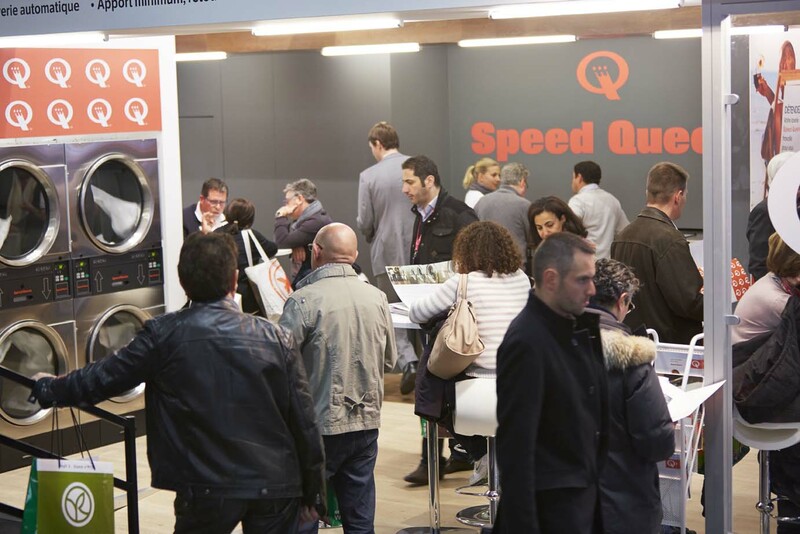 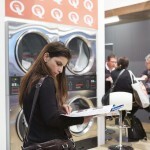 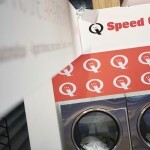 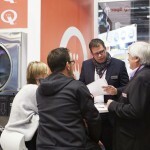 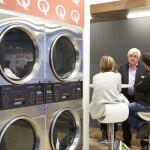 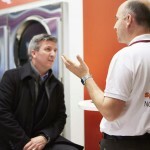 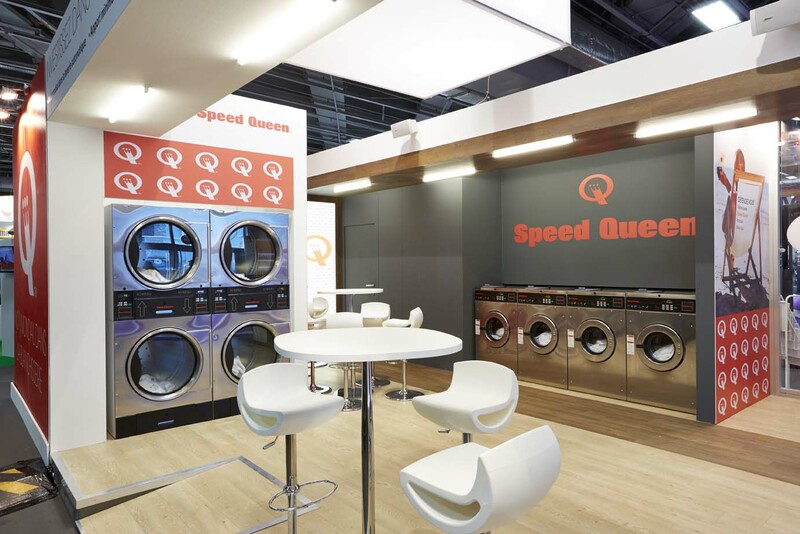 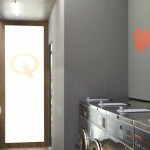 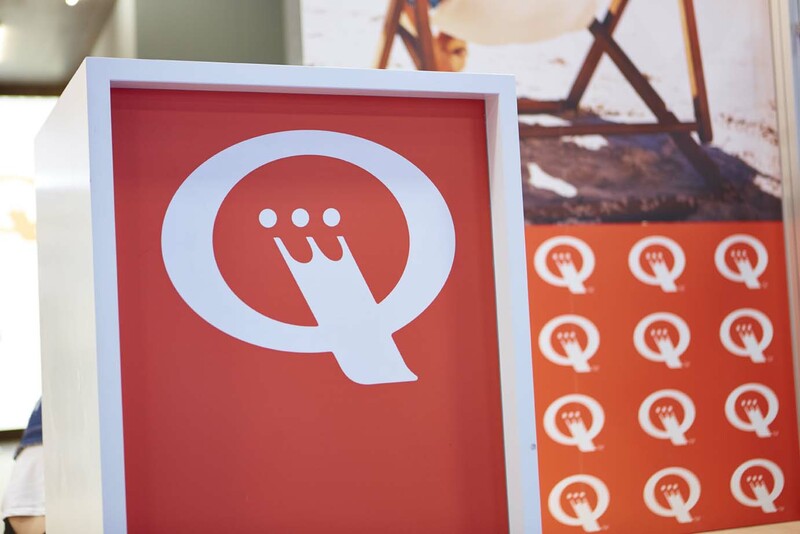 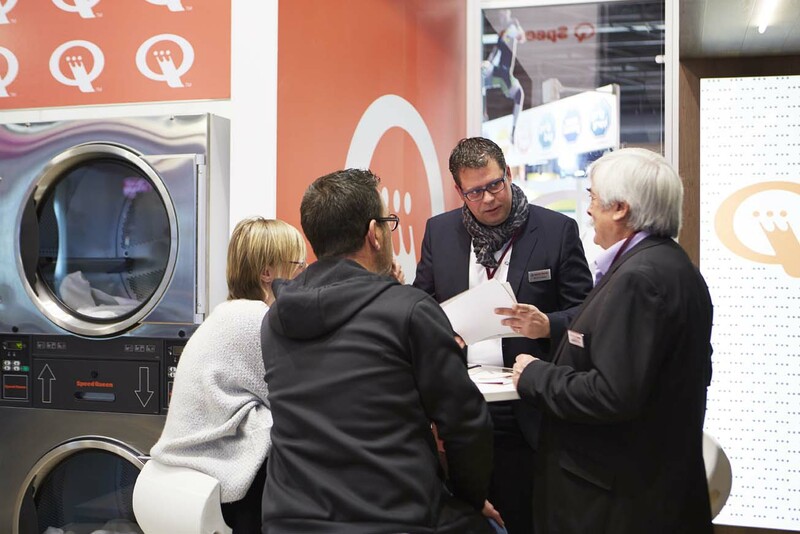 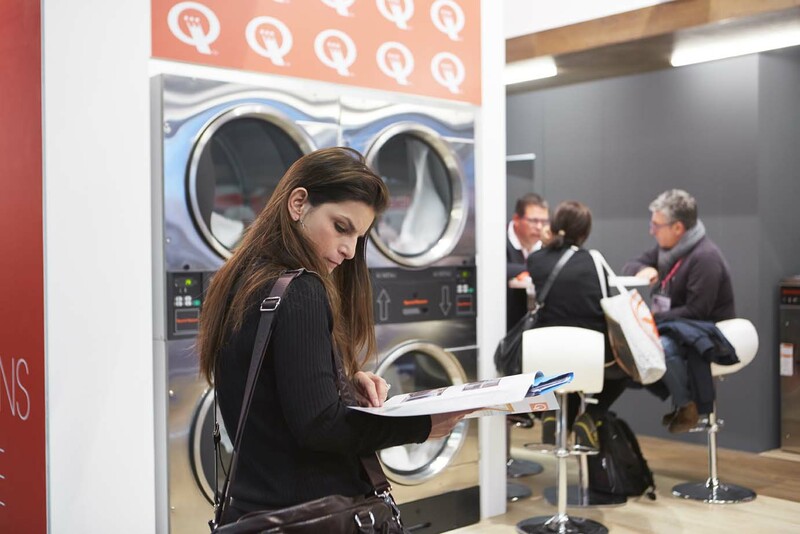 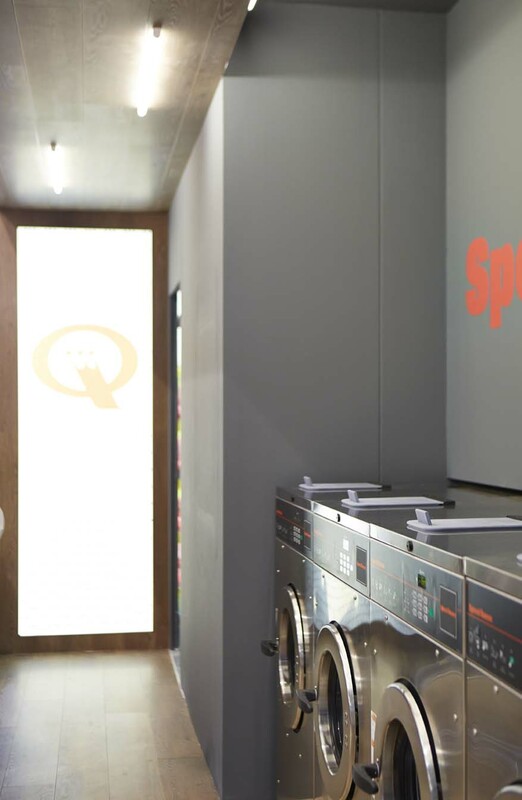 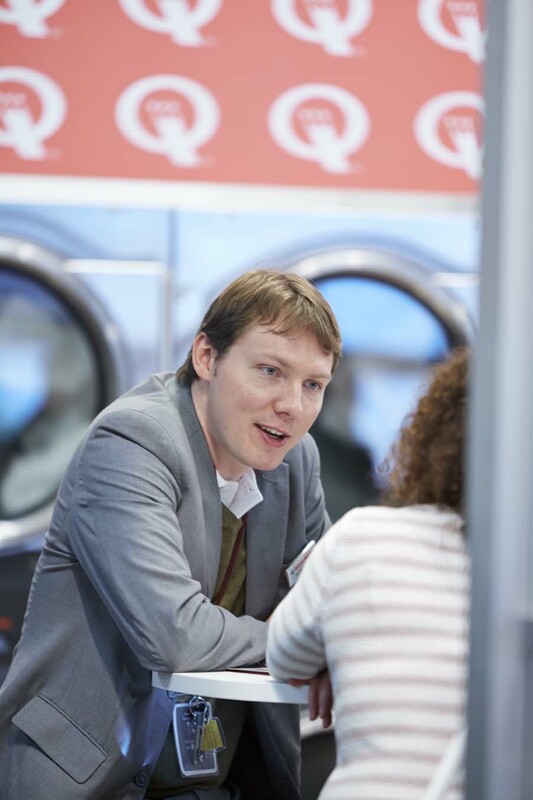 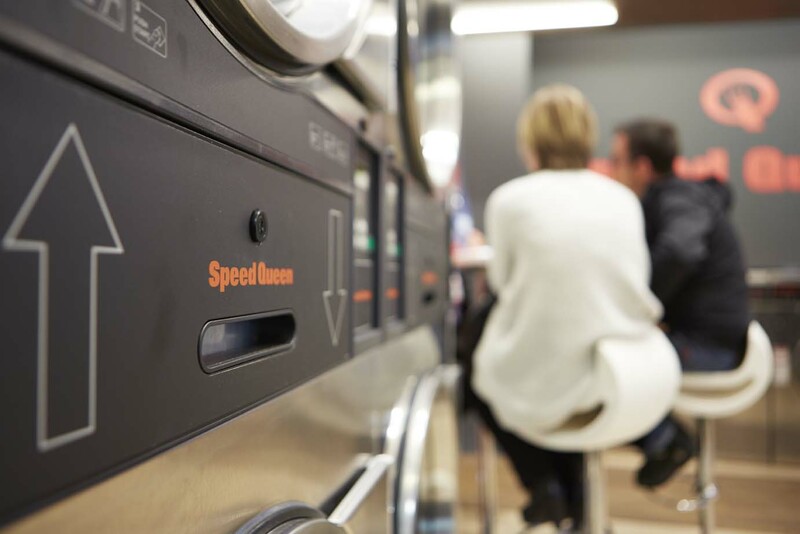 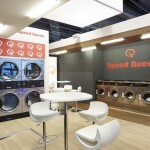 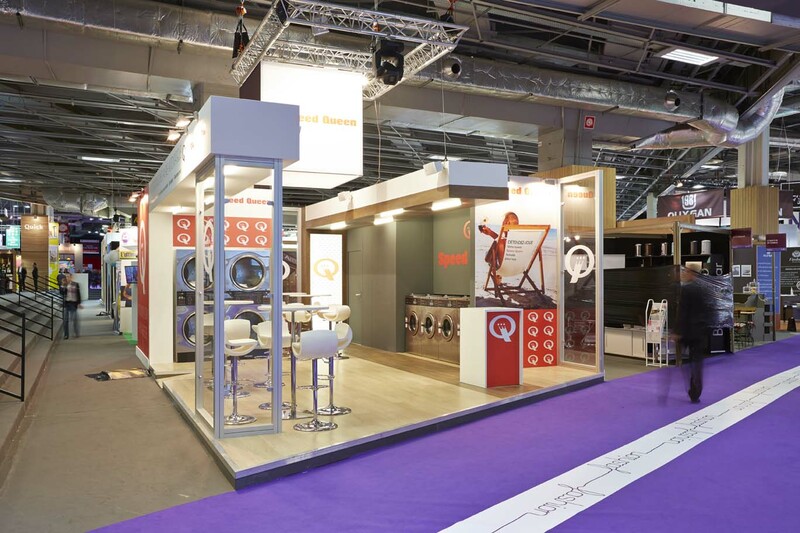 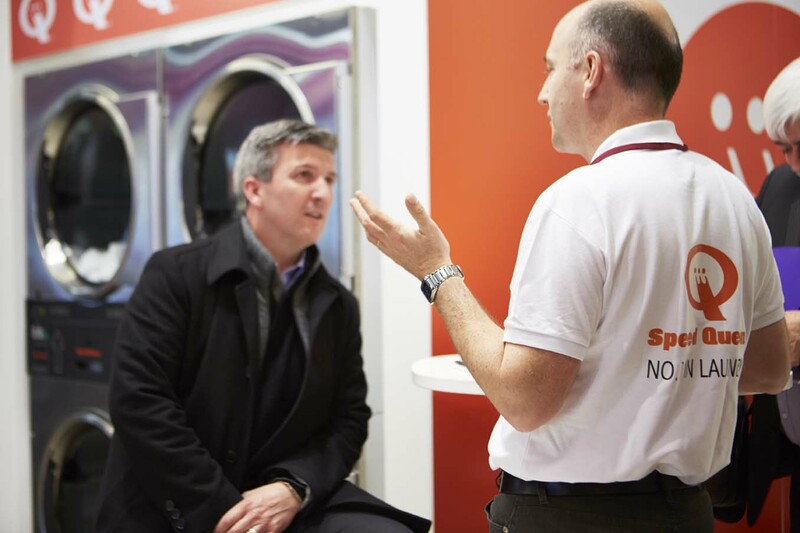 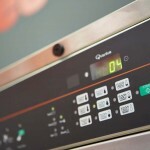 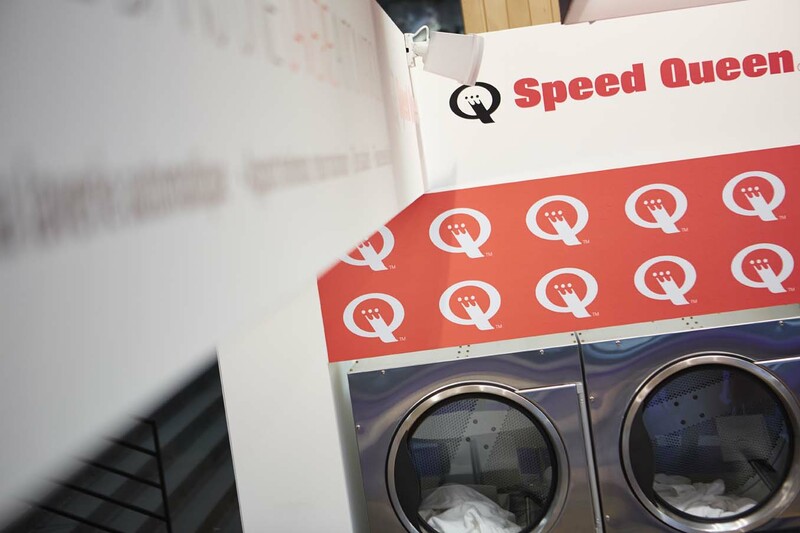 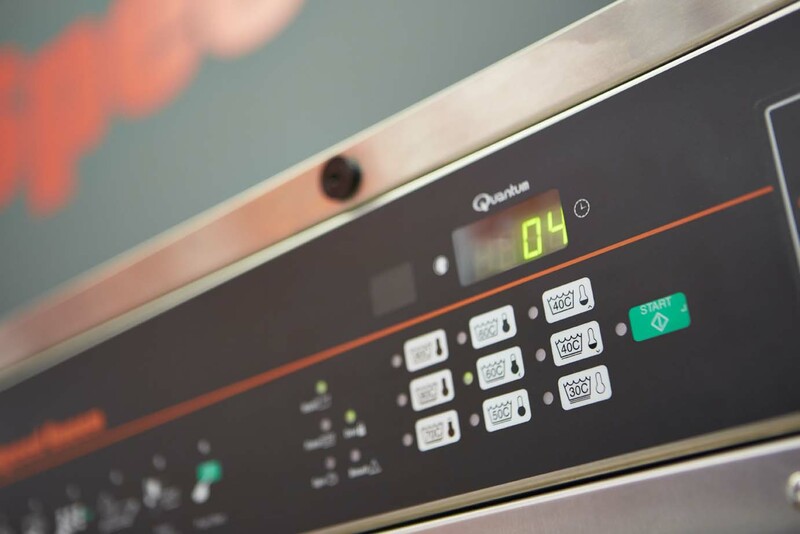 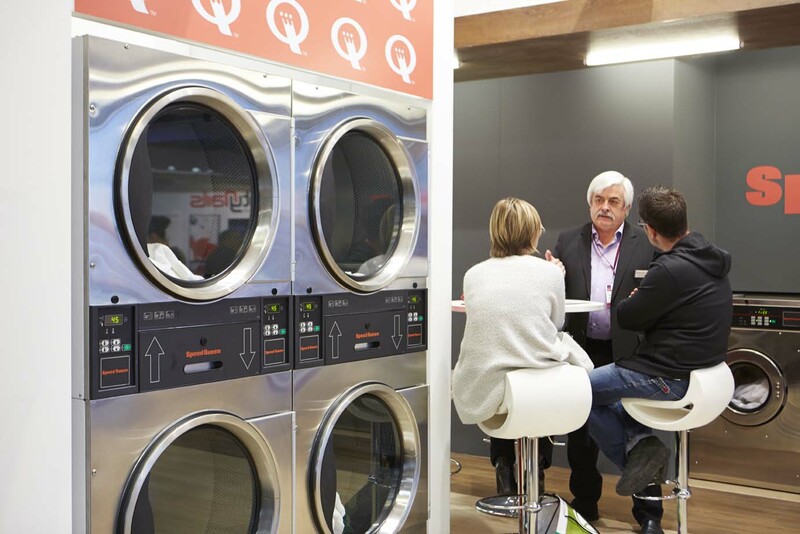 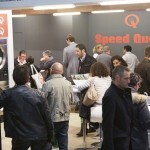 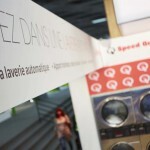 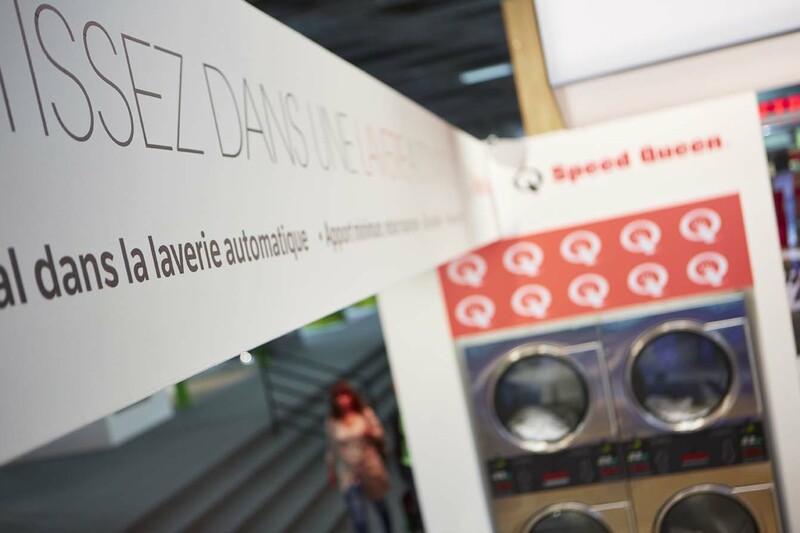 Alliance Laundry Systems, the global laundry systems business, says that the launch of its Speed Queen branded self-service laundry concept in France has achieved ‘significant interest’ from a large number of potential French investors and beyond. 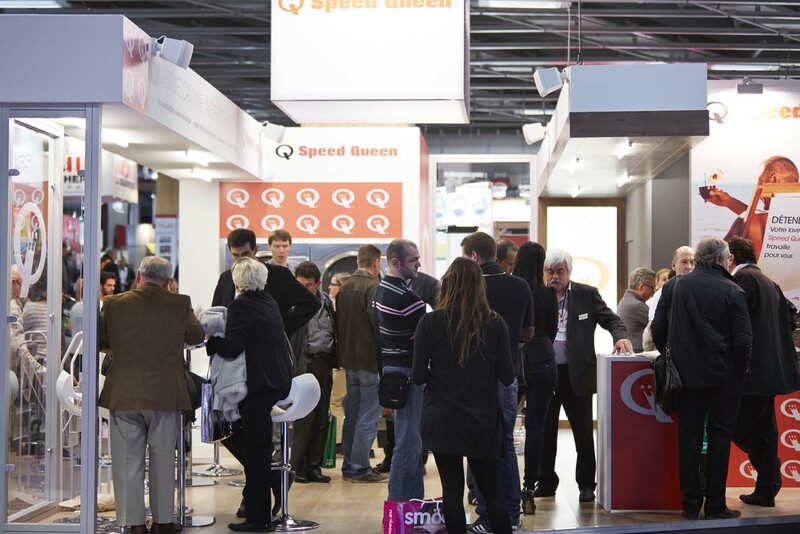 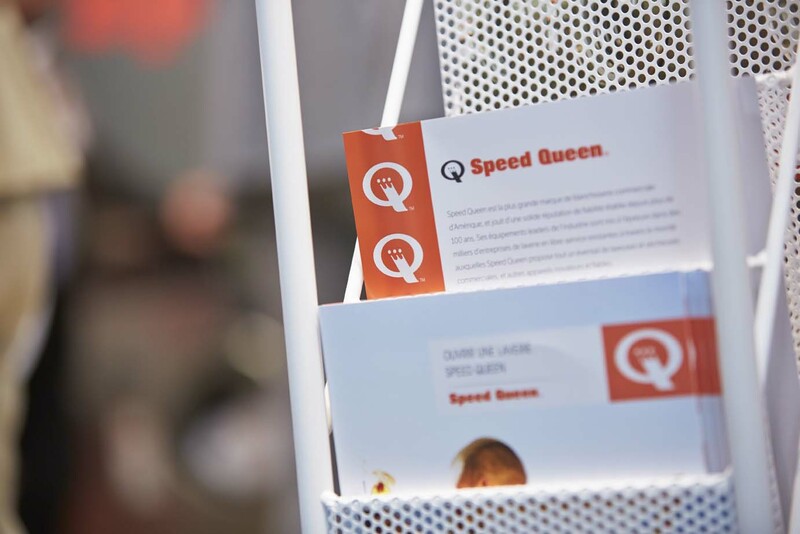 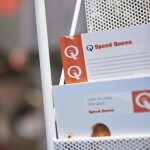 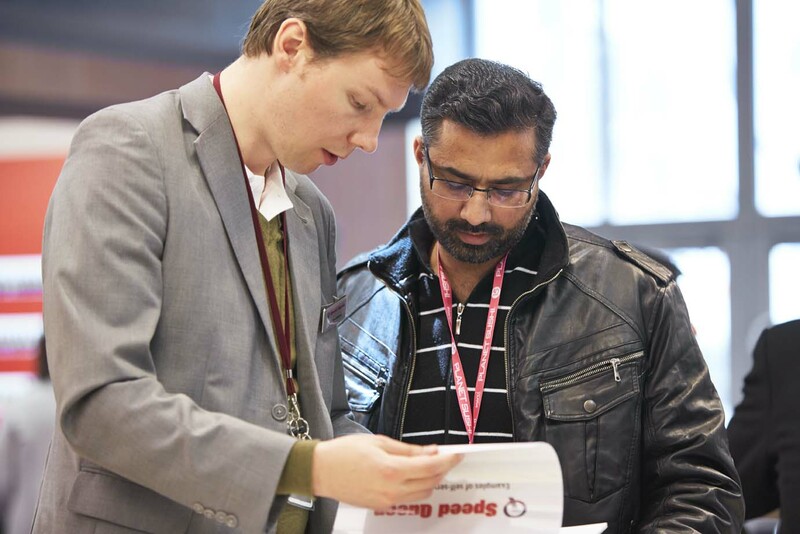 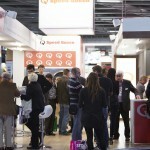 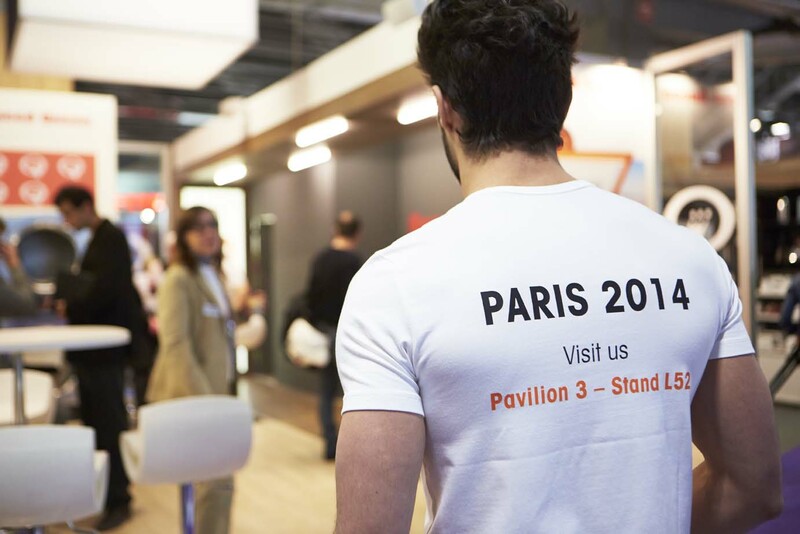 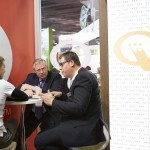 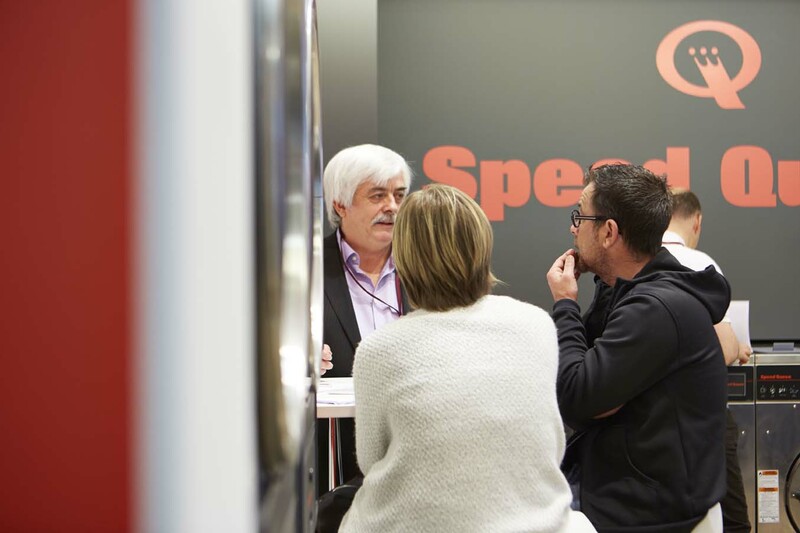 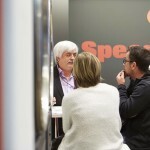 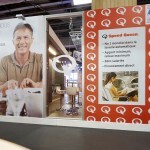 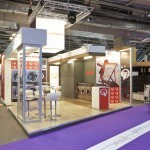 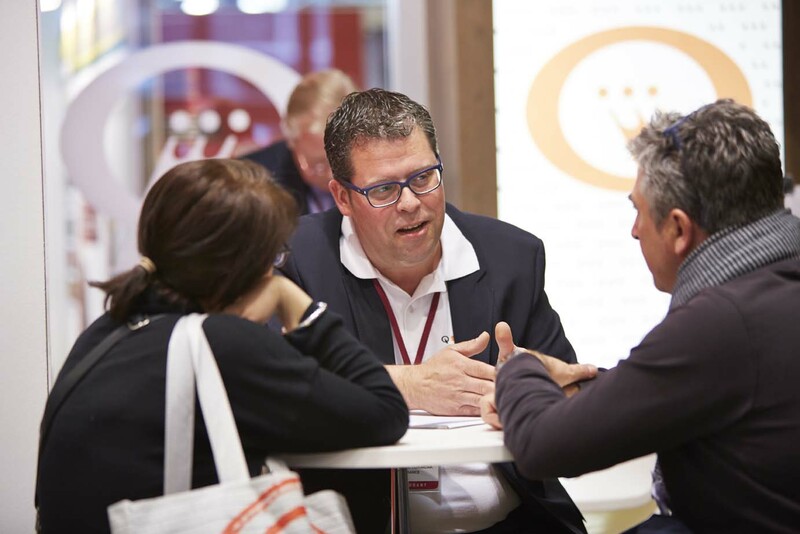 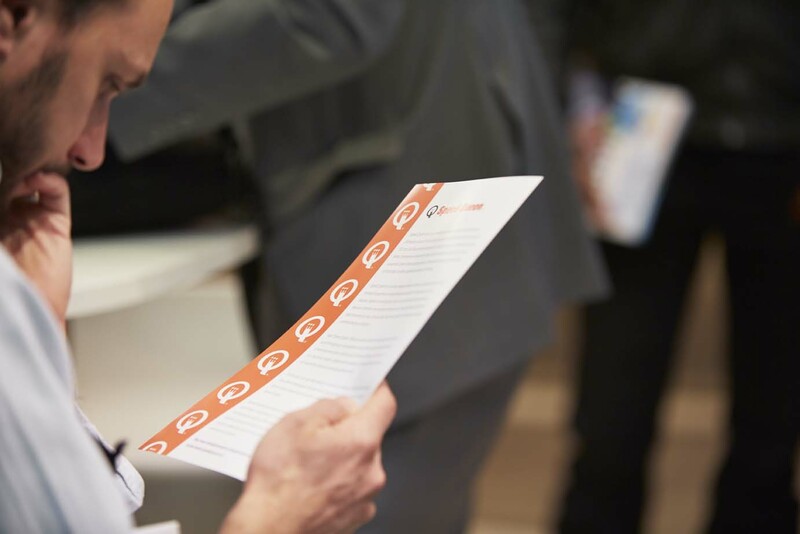 Exhibiting at the Franchise Expo conference and exhibition in Paris in March, Speed Queen officially recorded more than 400 firm enquiries, attracted by an investment opportunity that offers entrepreneurs a highly profitable and recession-resistant business model with low initial start up costs and dependable returns. 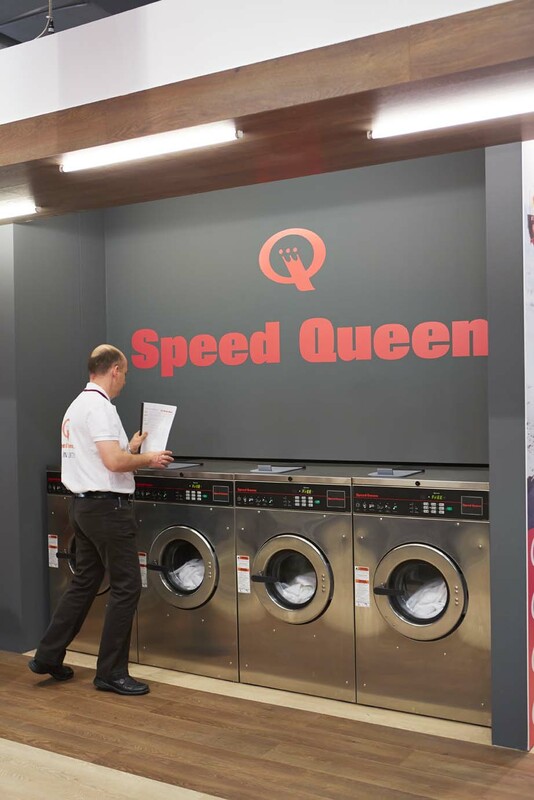 Speed Queen’s stand at Franchise Expo included a touch of theatre: two models who stripped down to their underwear to throw their clothes into a washer in homage to a TV jeans commercial in the 1980s. 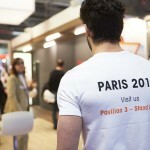 You can watch a video of visitors to the stand and the crowd-stopping act here. 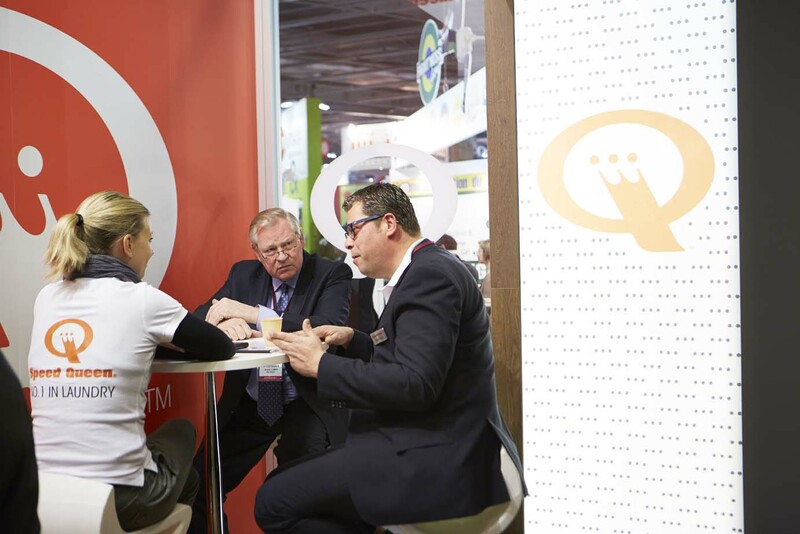 Rocco di Bari, Sales Director Europe, says that the initial interest exceeded expectations: “The combination of an attractive stand and an attractive proposition has been well received by potential investors,” he said. 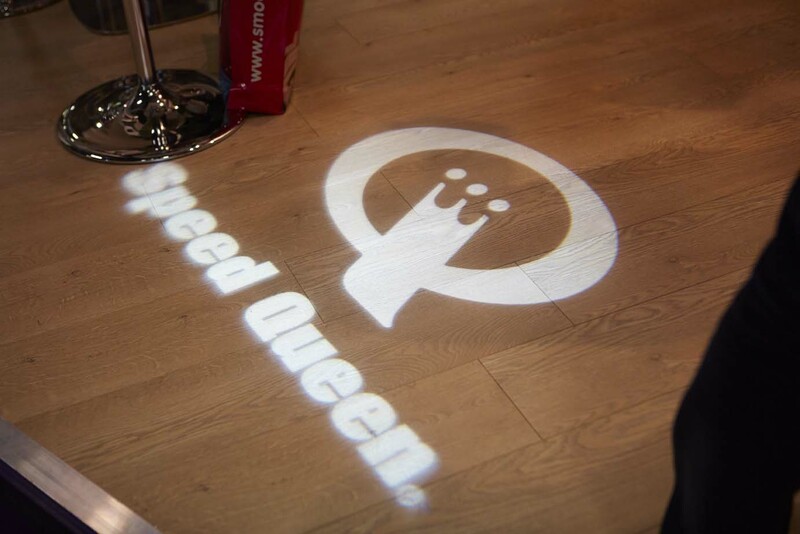 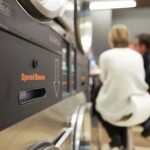 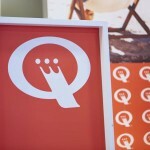 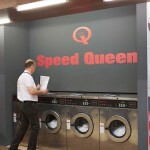 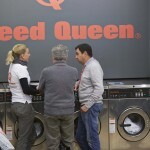 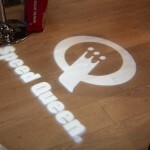 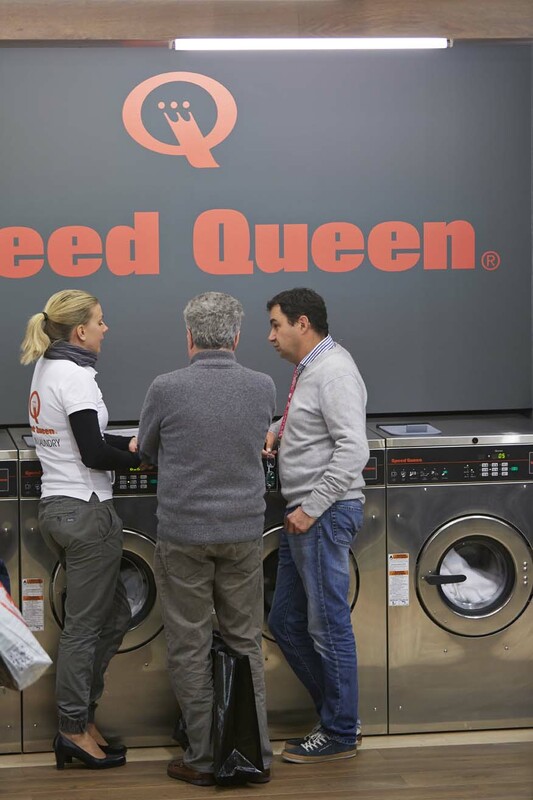 Speed Queen is the world’s largest commercial laundry brand with more than 30,000 Speed Queen equipped stores. 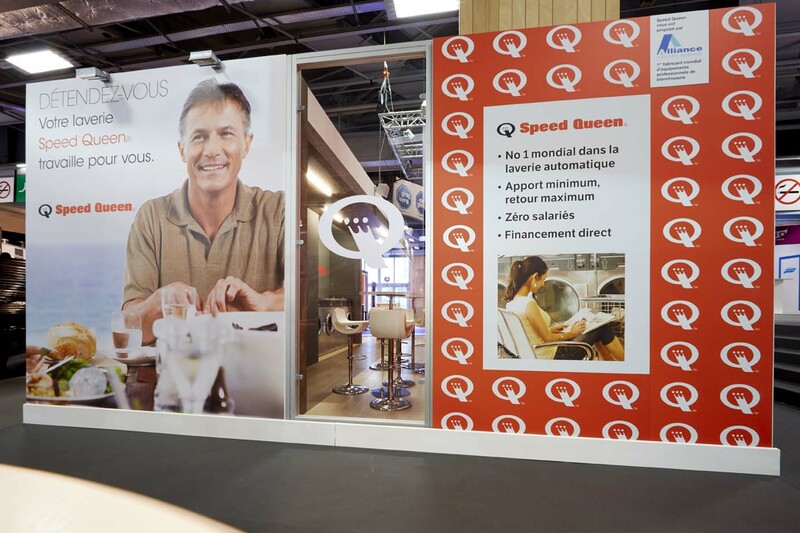 Newly launched in France, the ambition is to build a network of more than 1,500 stores across Europe over the next four years.